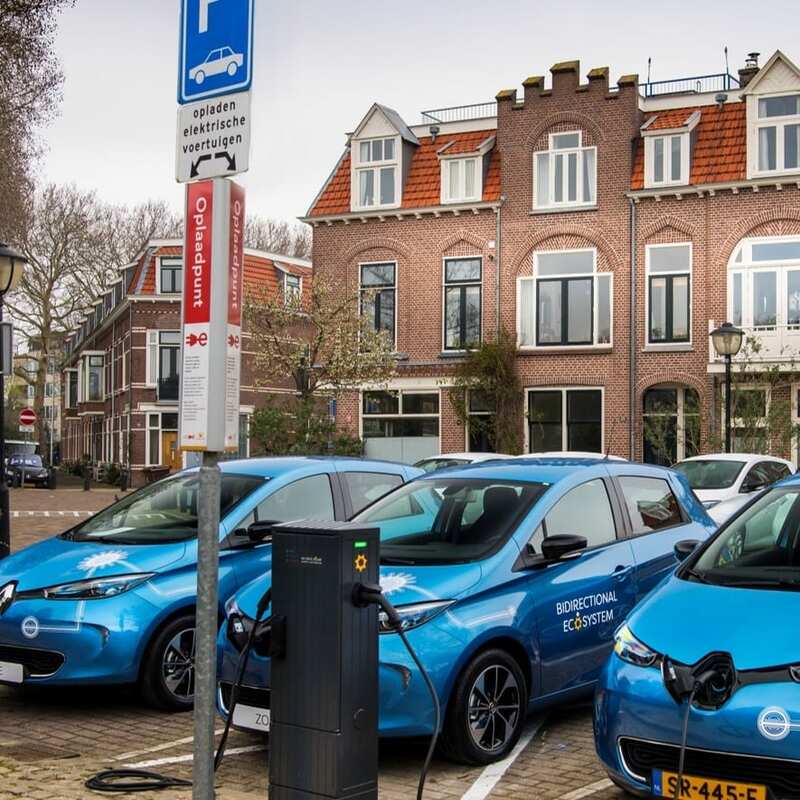 Watt & Well supports Groupe Renault, pioneer, and leader in the electric vehicle in Europe, to develop a solution for electric mobility thanks to its power electronics expertise in the field of on-board reversible chargers. Massy, March 22nd2019. The engineering teams of Groupe Renault and Watt & Well teamed up to develop a bidirectional modular power unit of 11 kW (3 phases, 16 AMPS) under a compact form factor (19” rack) to be embedded into electric vehicles. 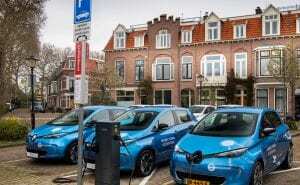 This extent of this collaboration includes the manufacturing of several reversible quick chargers to connect public and private charging points. Watt & Well, Groupe Renault and its partners have been working since the beginning of 2018 on this project. The first phase of the project requires the development of a prototype with a modular design and a ruggedization approach regarding the vibration, the resilience to grid behavior, and temperature. The second phase of the project is the production of validated prototypes. Part of the project team from Watt & Well included hardware designers, software designers, mechanical designers and electrical technicians. This project displays the principle assets of Watt & Well as a trusted supplier of electronics equipment when it comes to delivering results with maximized efficiency. Watt & Well mission is to enable its customers to innovate and address the new mobility key challenges. The company develops and build best-in-class converters in terms of cost, efficiency and power density.